Tour Course Tourist Attractions Festival / Event Accommodation / restaurants Interacting Daegu Daegu Tour Etc. 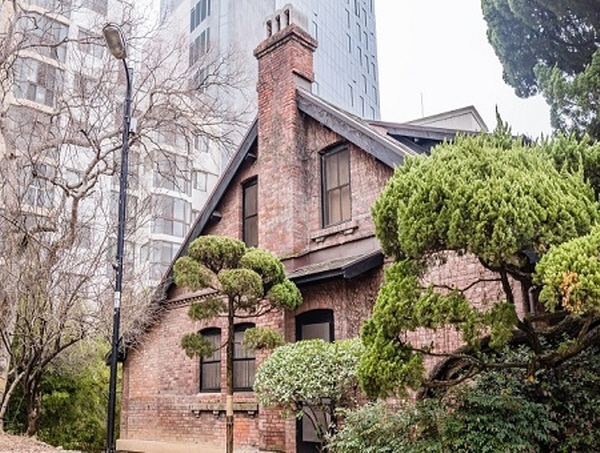 HOME〉 Accommodation / restaurants〉 Famous restaurants〉 Luxury Food ST. 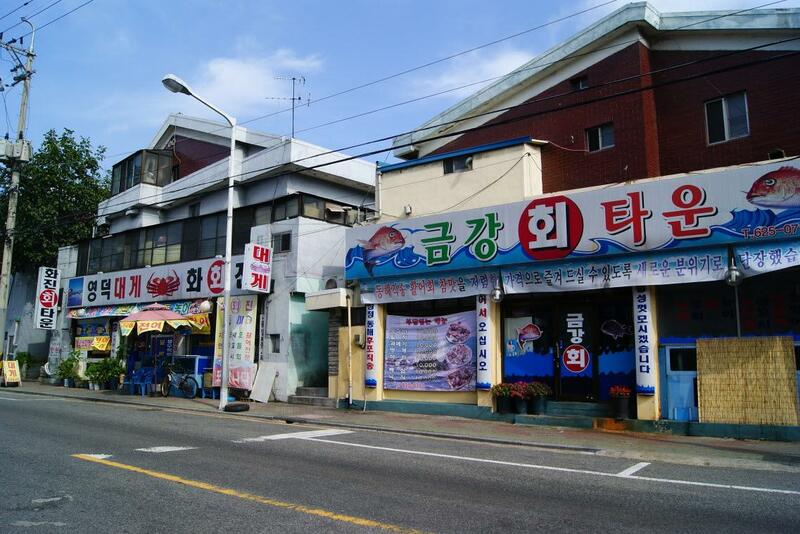 The seasoned raw fish is one of the top 10 Daegu Delicacies and once people taste the tangy hot and sweet-and-sour flavor, they will never forget about it. 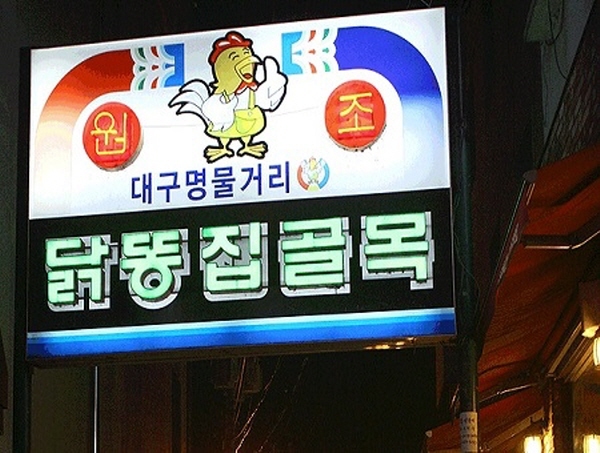 The alley is located near Bangogae Station, Naedaong-dong where about 10 restaurants are thriving. The restaurants started to gather after they sold chicken gizzard dishes as an accompaniment to a drinking in 1970s. Various chicken dishes are served including fried chicken gizzards with a chewy texture at reasonable prices. 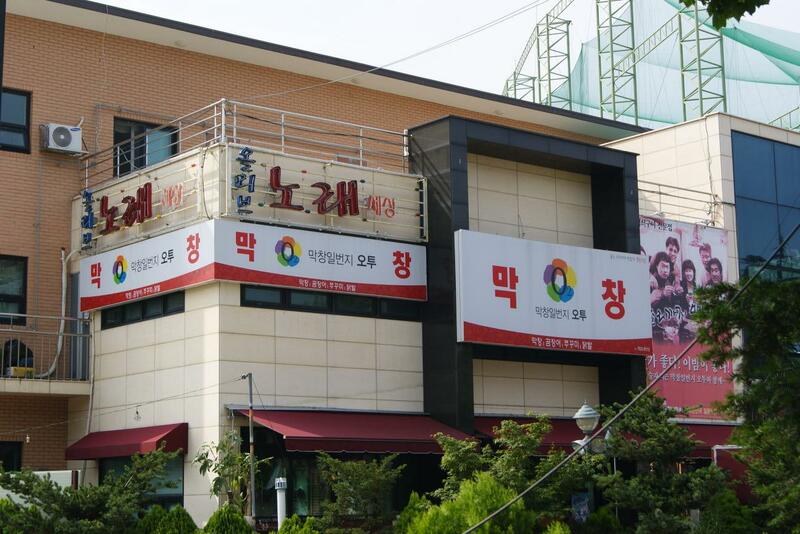 You can’t find another food paradise other than Gyodong Market Food Court. Different sorts of Daegu snacks like squid pancake, red fish ball skewer and fried dumplings etc. are available to serve thousands of visitors coming here especially everyday. 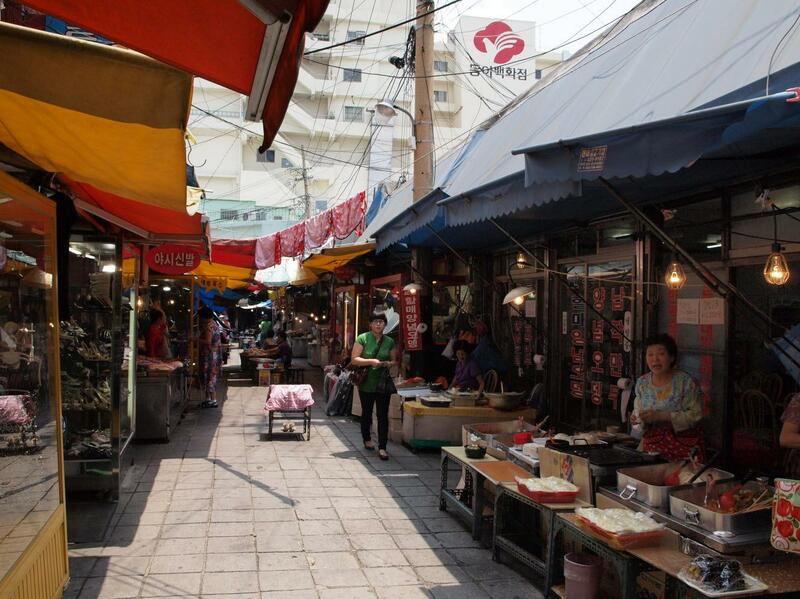 Surrounding Nammun Market back entrance of Gyesan 5-fork printing alley, there’s a Daegu delicacy street with about 20 stores specializing in minced pork wrapped with lettuce or Gimchi. The main menu is wrapped minced pork, which is made of Gimchi and fresh pork of fine quality. The Daemyeong-dong Buk Brook raw fish stores are located in the area covered with the Anjilang 5-Fork Apsan waterway opposite to Seongdangmot. 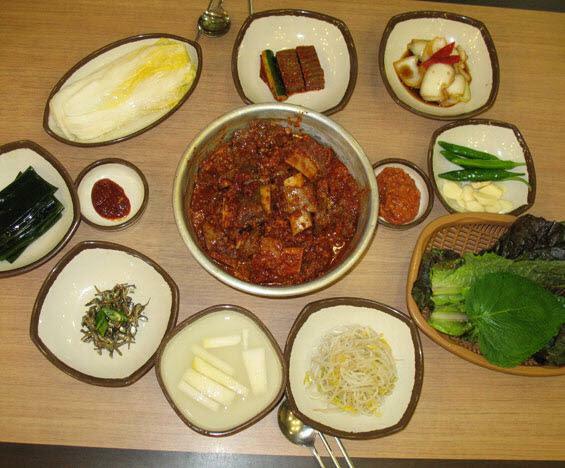 72~80% of the raw fish ingredients are from Masan, Samcheonpo and East Sea. The guests gradually come for the fresh raw fish, making the aquatic product distributors start the aquatic food business as sideline or monopoly. There were more than 40 stores from early 1990s, while only 14 stores are left after merging and combination. The most famous menu is raw fish of squid and conger pike. The recipe of Dongin-dong braised ribs has been specialized in spicy flavor with tutenag hollowware to dish up since 1963, whose unique feature has gained public praise gradually, forming the existing “Dongin-dong Braised Ribs Alley” in the both sides of this 100-meter street. Compared with the iron pan, the tutenag hollowware features better heat conduction, bringing the best chewy meat quality combined with all the condiments of the braised ribs, becoming a nation-wide popular native cuisine of Daegu, an ideal food to fete the foreign visitors. 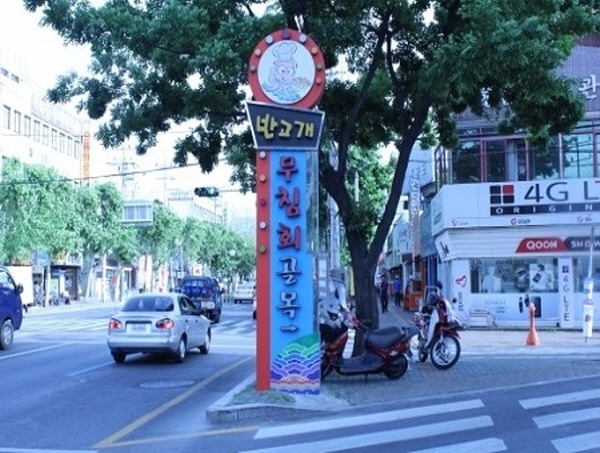 The intestine alley is on the right side of Dusan street when passing by the Suseongmot of Dusan-dong area, a recommended place for the experience of prosperous and bumper intestine street. Absolutely, it’s one of the crowded intestine streets for the intestine regulars. The food palace is named “Food Court”, whose restaurants are the prize-winners in the international competitions and would like to develop their unique specialty to provide the best cuisine to the tourists from home & abroad. 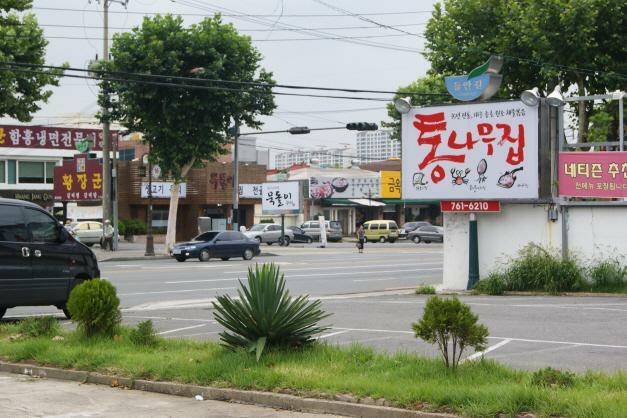 There are all sorts of restaurants in Deulan-gil to satisfy the tourists with the best flavor and service, like buffet, Korean cuisine, Japanese cuisine, ribs and raw fish etc. Those restaurants specialized in noodles, sober-up soup, wrapped meat, eel and puffer attract the tourists with their secret recipes. The Suseong park is located nearby, leaving you a leisure park after dining.